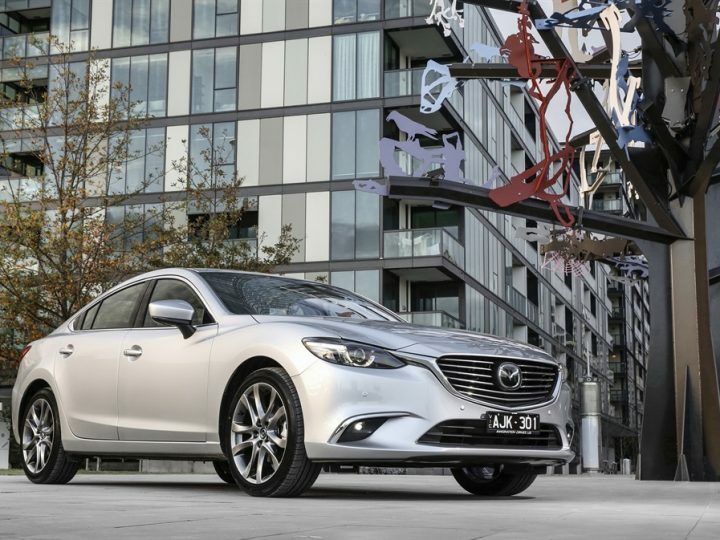 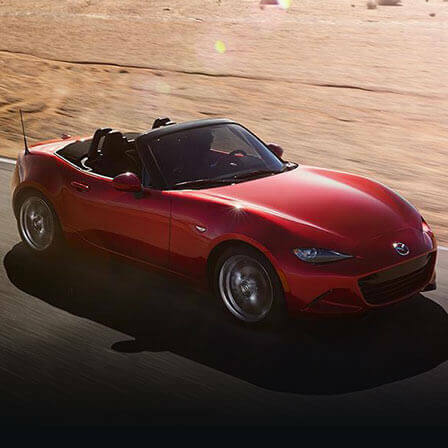 October retails of 7,921 vehicles and a Year-To-Date (YTD) tally of 98,621 has Mazda sales up by 4.4 per cent over 2015 and comfortably on-track for an all-time record year. 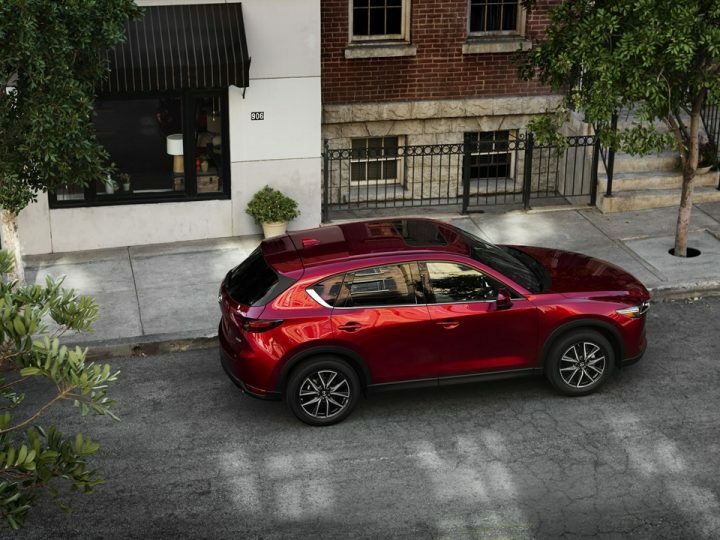 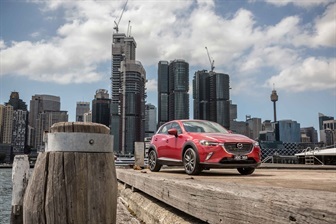 The month delivered Mazda a market share of 8.5 per cent and was boosted by an all-time record of 863 sales for the Brand-New Mazda CX-9 seven-seat SUV. 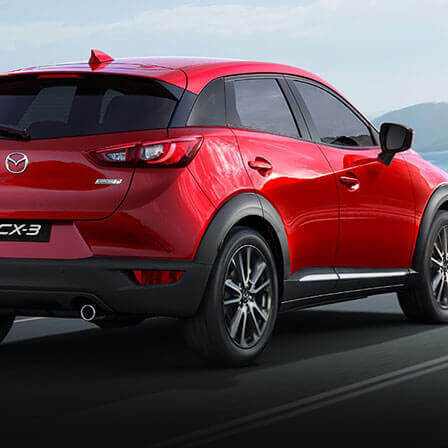 First-Ever Mazda CX-3 (1,176 sales in October) retains leadership of the small SUV segment with 15,493 retails so far in 2016, and Mazda CX-5 (1,612 sales in October) continues to lead the hotly-contested medium SUV segment with 20,702 YTD sales, including an impressive segment share of 17.6 per cent. 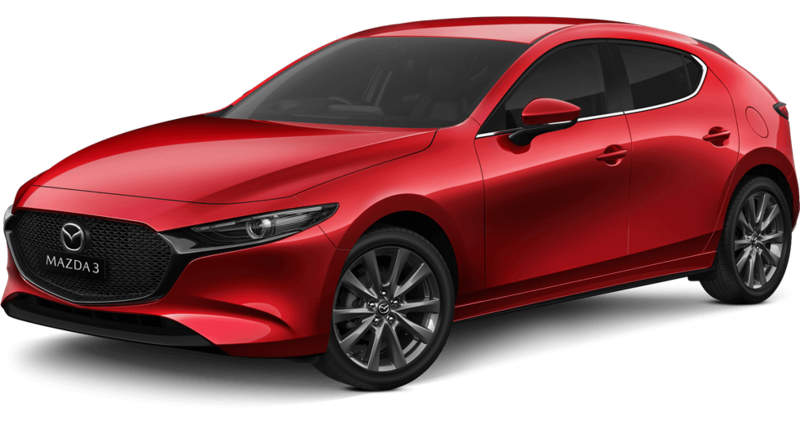 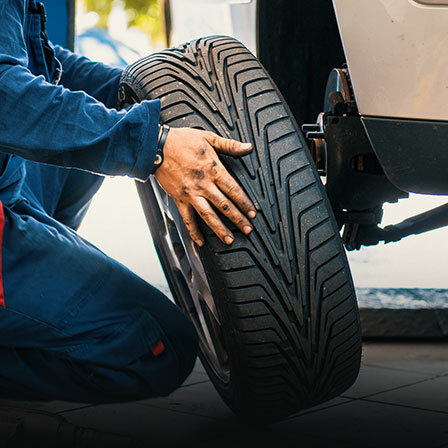 In passenger cars, Mazda achieved a market share of 8.8 per cent in October, made up of 2,191 newly registered New Mazda3s, 794 Mazda2 sedans and hatchbacks, 243 recently refreshed Mazda6s, while the award-winning Mazda MX-5 sports car racked-up 97 sales. 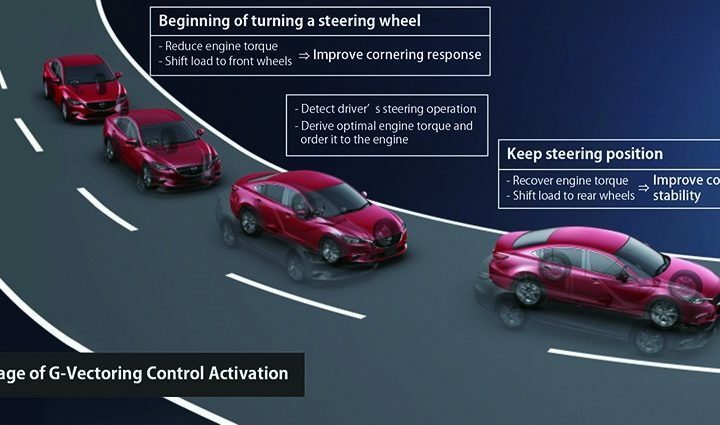 For the Mazda BT-50, October sales of 945 units brought the 2016 total to 12,224 vehicles, 6.1 per cent improved over the corresponding period last year.